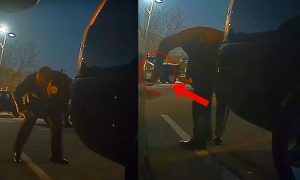 Overshadowed by Tesla’s new high-tech falcon wing doors, capable of opening in the tightest of parking spaces, were the Model X firmware 7.0 features as captured on video by DragTimes. 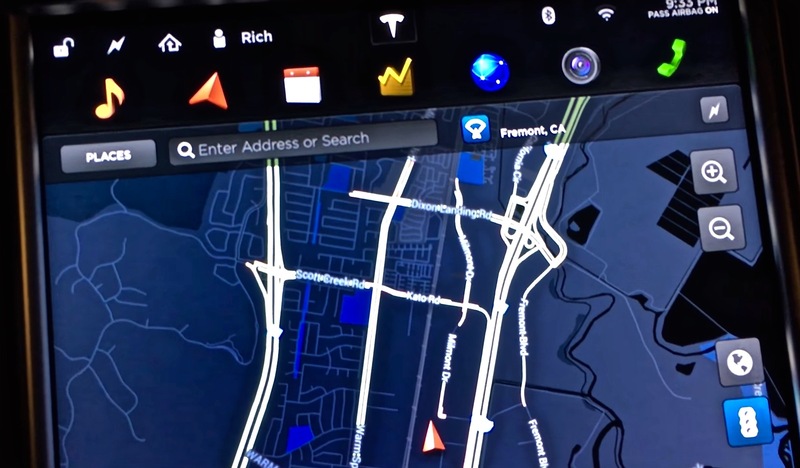 Through screen grabs we’re able to take a first look at features the Model X has in store for us. 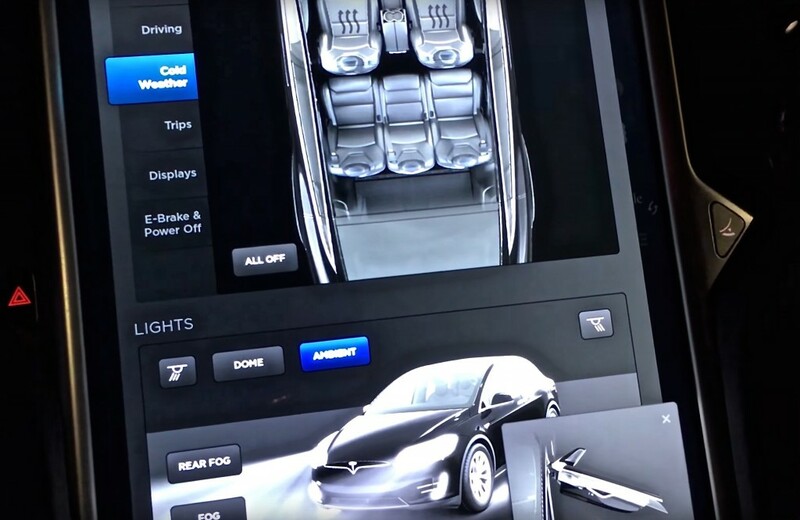 A distinguishing feature of Teslas is its ability to receive over-the-air (OTA) software updates through 3G, LTE and WiFi. 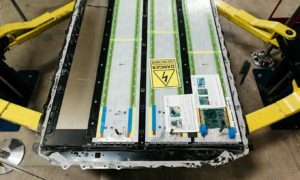 Similar to any portable mobile device that’s capable of improving itself with new features and fixes, Tesla OTA updates will allow the Model X to continuously upgrade its firmware overtime. 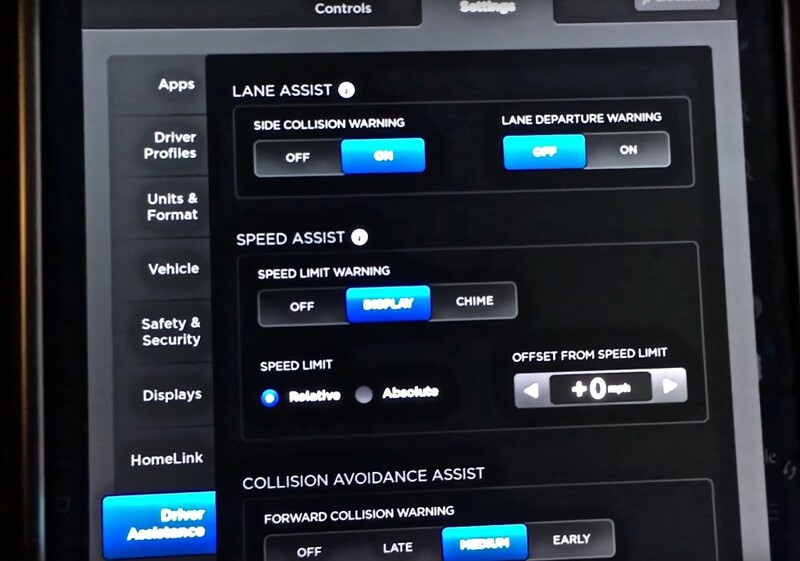 Firmware 7.0 (currently in Beta) promises features that will allow the Model X to self-drive through auto steering, automatic lane changing and self parallel parking. 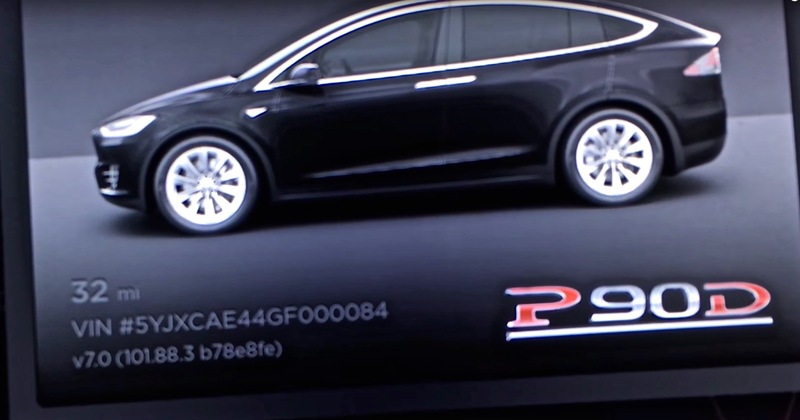 There was no mention of these features during Elon’s presentation of the Model X, leaving many to wonder what features would arrive with the electric crossover. 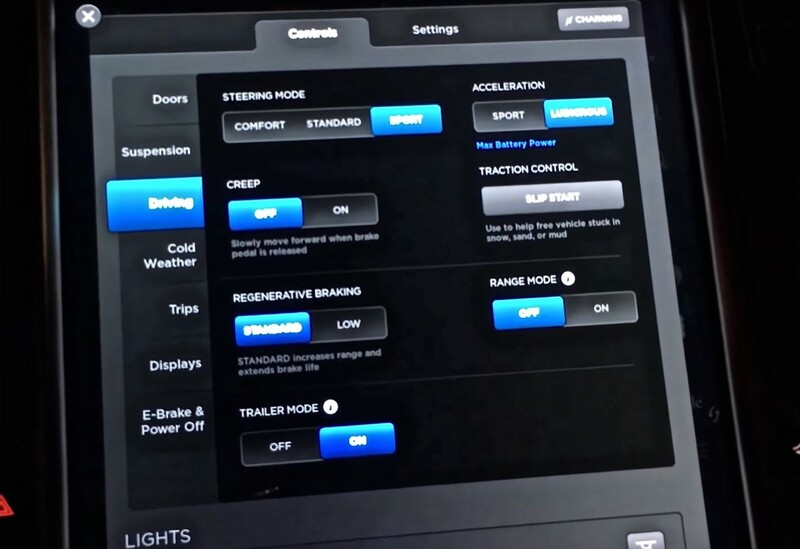 The Model X will have the ability to control each door independently of one another via Firmware 7.0. 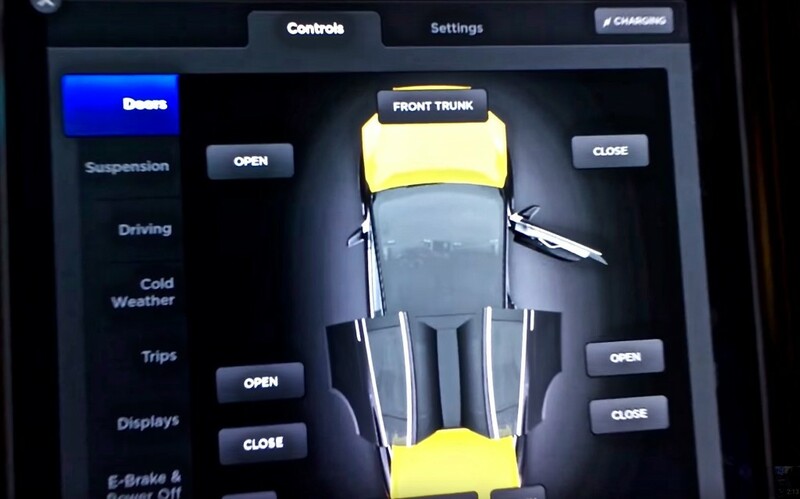 As seen on the following screen grab from DragTimes, there are “Open” and “Close” action buttons for both the front doors as well as the falcon wing doors. 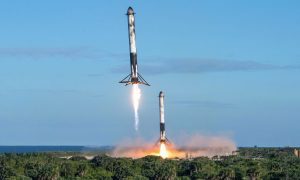 Sensors on the falcon wing doors allows each door to dynamically calculate an arc that allows it to open in even the tightest of spaces. 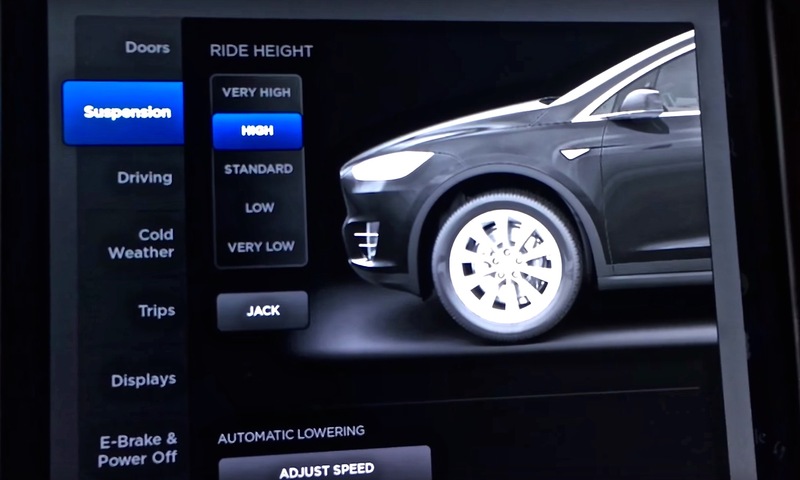 Model X firmware 7.0 air suspension controls will have a 5-setting ride height adjustment versus the 4 settings that existing Firmware 6 has. 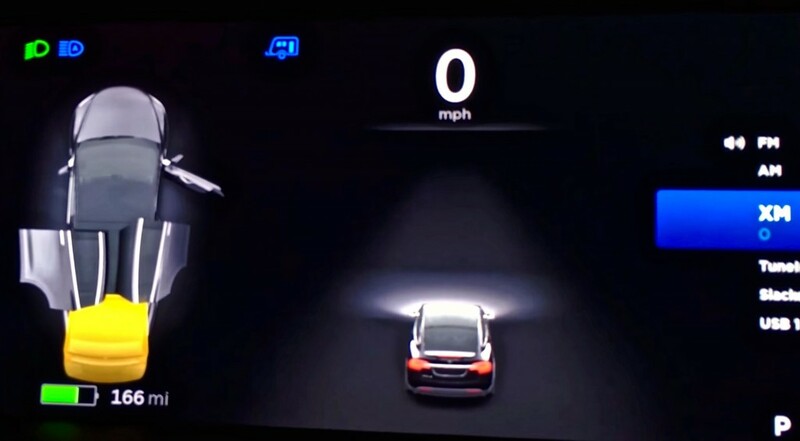 The “Very Low” setting is new to the Model X and presumably a setting that only enables above a certain speed. 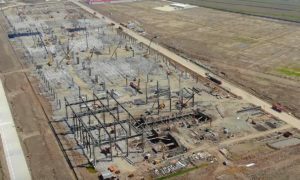 Lowering the vehicle will reduce air friction and thereby decrease the amount of energy needed to travel at the same speed. See a previous test of the Tesla Model S comparing energy usage between the ‘Normal’ and ‘Low’ suspension setting. Not much has changed in the latest Firmware 7.0 cold weather controls other than the addition of the “All Off” button. 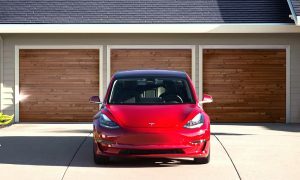 The features are part of the optional Subzero weather package which adds heating to the steering wheel, washer nozzles, defrosters, wipers, and all seats. Important active alerts will appear directly on top of open screens. 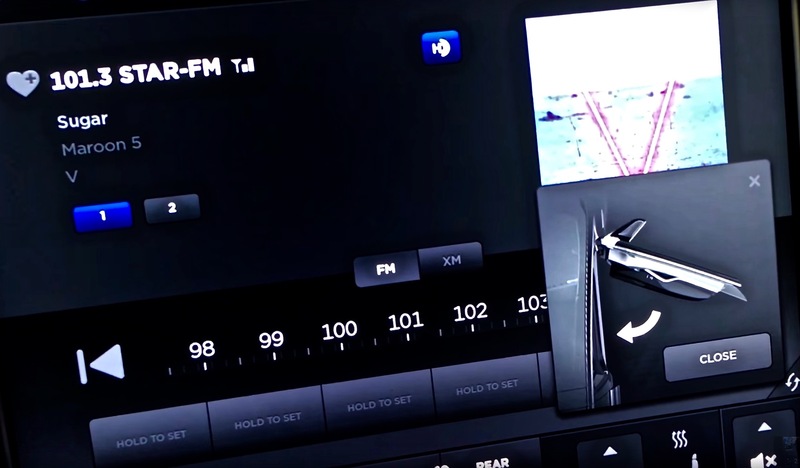 A new minimalistic design is introduced in firmware 7.0. 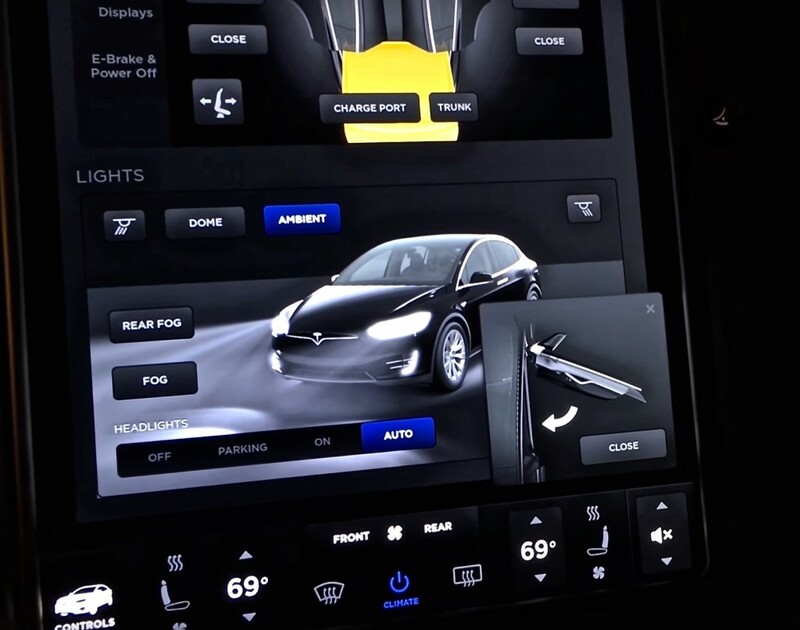 Tesla claims that the Model X will have a in-cabin filtration system that’s 800x better performing that other cars. 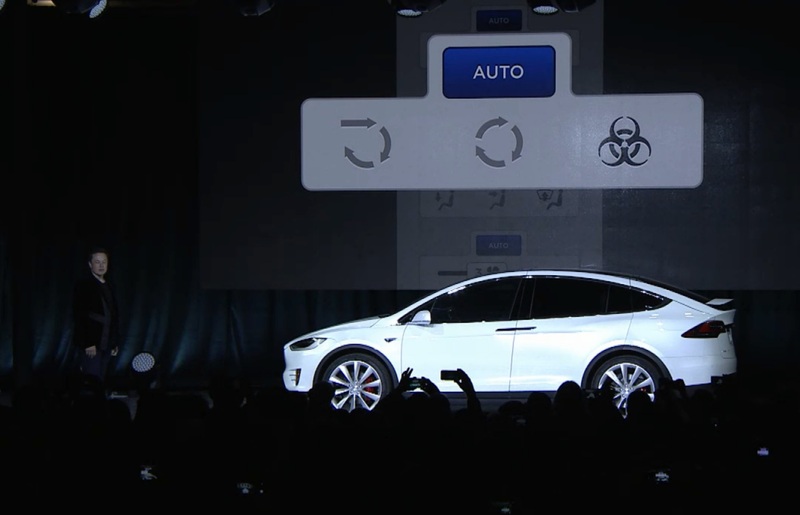 Learn more about the Model X firmware 7.0 feature that Elon Musk proudly demonstrates on stage.